!!! 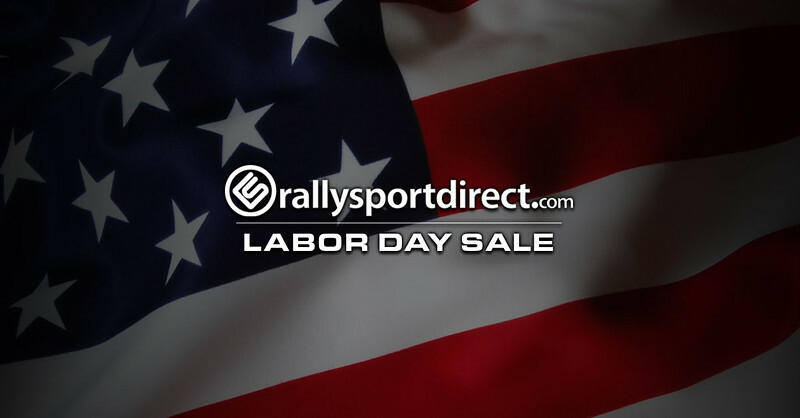 RALLYSPORT DIRECT LABOR DAY SALE !!! !!! CLICK HERE TO START SAVING TODAY !!! Contact us on here, on social media, or our website if you have any questions! It's Saturday and we are a day into our Labor Day Sale. Check out the post above to get to the savings. Saturday afternoon bump! If you have any questions PM us here, hit us up on social media, call in, or chat to us on our site! Sunday is active. 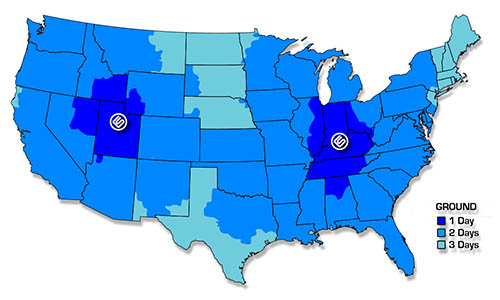 Click here to get to the savings! Sunday night! I know your are checking this out, now check out our deals! Happy Labor Day morning bump! Enjoy your barbecues and check out the deals we have going on! Hurry up! The Labor Day Sale ends soon! Save now or forever hold your peace! The seconds are ticking away for you to save! ACT Street Disc Clutch Kit + Streetlite Flywheel EVO 8/9 COMBO DEAL!!! 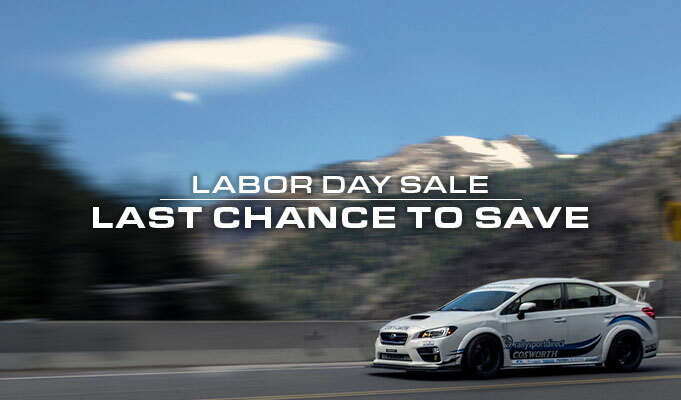 Quick Reply: Huge Savings From Top Brands During The RallySport Direct Labor Day Sale!! !